We Support Our Customers for Life. 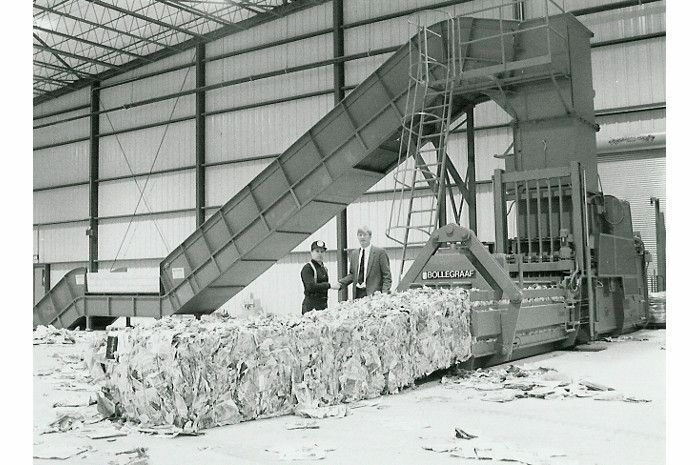 Exceptional support is standard at VAN DYK Recycling Solutions. More than 60% of our employees are dedicated to service, parts, or technical support. Our phone and field support services collaborate to give you the best service in the shortest time. Click here to shop Van Dyk Direct. We offer our customers lifetime phone support for all of our equipment. Our experience has shown that we can solve 97% of problems over the phone, without a service call or charge. We have in-house service technicians to answer calls immediately. Just call us from your plant and our technicians will walk you through diagnosis, step-by-step repair, and assist you in ordering parts. We expertly handle any service that cannot be performed over the phone or by your own personnel or local service company. VAN DYK Recycling Solutions’ factory-trained technicians are stationed throughout North America for quick on-site service. Our technical team can provide same day or next day service for emergencies. We also cooperate with local service companies to provide emergency service in areas we cannot reach within 4 hours of travel. Our engineering staff consists of 30 highly trained employees. 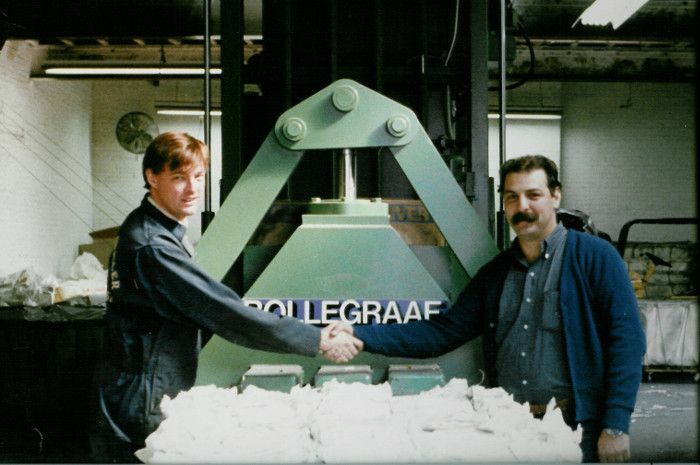 Some of our technicians are former employees of Bollegraaf and TITECH, and each of them knows the equipment inside and out. Our technicians are trained in installation, maintenance, and repair. They also specialize in hydraulics, pneumatics, and electrical trouble shooting. We train each of our technicians and engineers on all parts of the equipment we supply. This means we have close to 30 specialists who can address your problem, no matter what it is. You will achieve quicker, more efficient, and more thorough repairs. Bollegraaf also offers a sophisticated computerized communication interface package as part of BIOS (Bollegraaf Information & Operating System). This allows your system to tie directly into the Bollegraaf/VAN DYK Recycling Solutions computer base, through which VAN DYK can provide remote system diagnostics, trouble shooting, and correction procedures. We employ our own project managers and foremen on all of our installations. We have completed over 2,400 installations in North America alone and our experienced staff guarantees a trouble free and professionally completed install. After installing your system, one of our dedicated on-site managers will assist in startup. The manager guides you through your system’s operation and helps you train your staff. We also teach you how to adjust your system based on operating conditions. All equipment is covered under a “no questions asked” 1-year warranty on parts. We provide a superb product line and stand behind our products. To keep your system running smoothly and to prevent unexpected issues, VAN DYK Recycling Solutions and Bollegraaf provide a variety of scheduled and affordable preventive maintenance programs. Bollegraaf technicians perform specific and detailed inspection and, if necessary, repair work on every aspect of the system at specific intervals throughout the year.